Heartburn often called a Gastroesophageal Reflux Disease (GERD) is a burning sensation in the chest when the acid from the stomach moves up in the oesophagus. A muscle that allows the entry of food in the stomach in such a way that the food cannot backflow, malfunctions, and allows the stomach acids to reflux back. Most often, heartburn is GERD but it can be caused due to other different conditions too. The occurrence of heartburn depends upon several factors such as diet and lifestyle. The treatment of heartburn depends on the cause and in most cases, it is treated but normal medications and diet change. The most common form of heartburn, GERD is experienced by most adults during their lifetime. Though very common, a high occurrence of heartburn can pose further serious problems. The developing world is marked by an increase in the frequency of many ailments including heartburn which clearly is a result of changing diet habits, obesity, smoking, and careless lifestyle. For most allopathic prescriptions of heartburn, complex antacids are provided but it can really be treated by following simple home remedies, using commonly available kitchen products, and with the help of some exercises. Some of the easiest and the most effective remedies for heartburn are provided below. It is the most commonly used antacid for treating heartburns naturally. 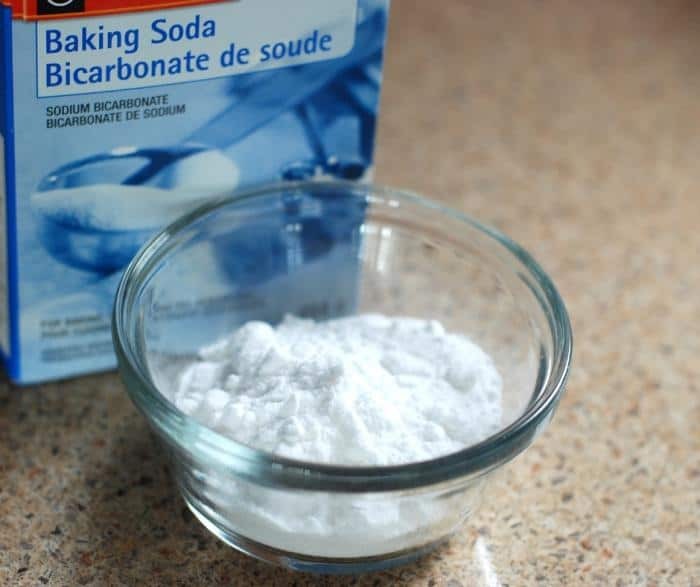 Commonly known as Sodium Bicarbonate, Baking soda can help increase the stomach pH, that is, neutralize the effects of acid. It is usually taken by dissolving in water. 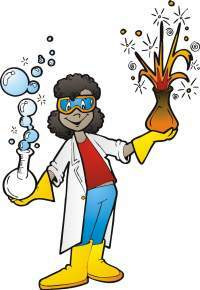 However, everything out of limit is harmful, and so is baking soda. Excess of ingestion of this common antacid has been shown to lead to metabolic derangements including severe alkalosis where the pH of the stomach increases above the required level and the digestion is impaired. It can also lead to several heart diseases so care is to be taken to not take sodium bicarbonate every day. Chewing sugar-free gum after meals is considered widely acceptable and good practice by orthodontists. Chewing gum stimulates and increases the salivary secretion and promotes digestion. 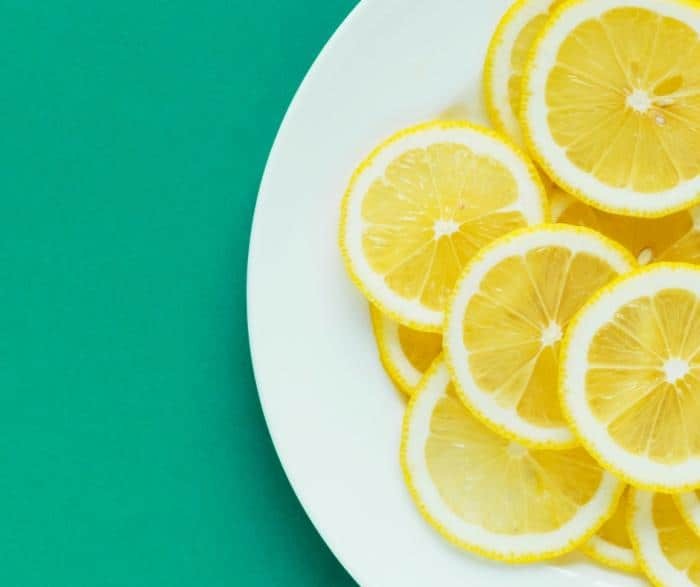 Recently it has been shown that the increase in the amount of saliva compared to regular levels after meals help in faster clearance of acid from the stomach. 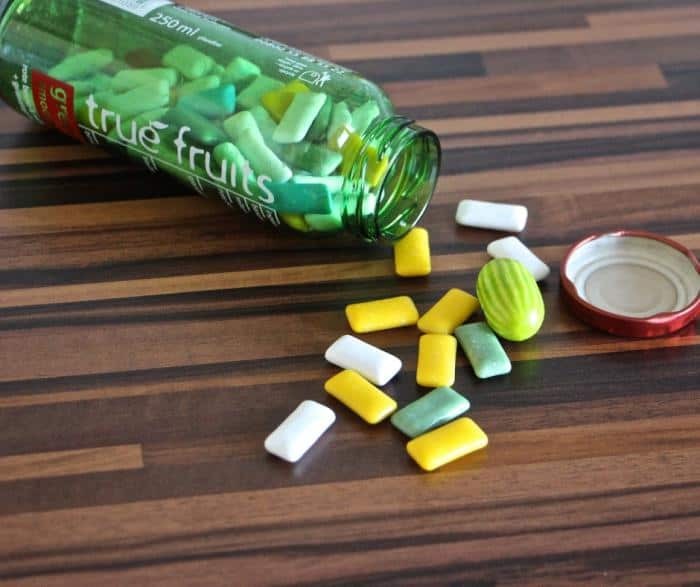 Further research and innovations have resulted in the development of chewing gums containing antacids for people having severe GERD. However, just a normal sugar-free gum after every meal works just as fine to keep the gut healthy and treating occasional heartburns. Neutralizing acids to treat heartburn don’t really work well when the reason for heartburn is the lack of proper amounts of acid, which is most of the time. In this case, the best remedy is to increase the amounts of acids by ingesting commonly available acidic substances such as vinegar. Apple cider vinegar, a tasty substitute to crude vinegar temporarily cures heartburns almost instantly. 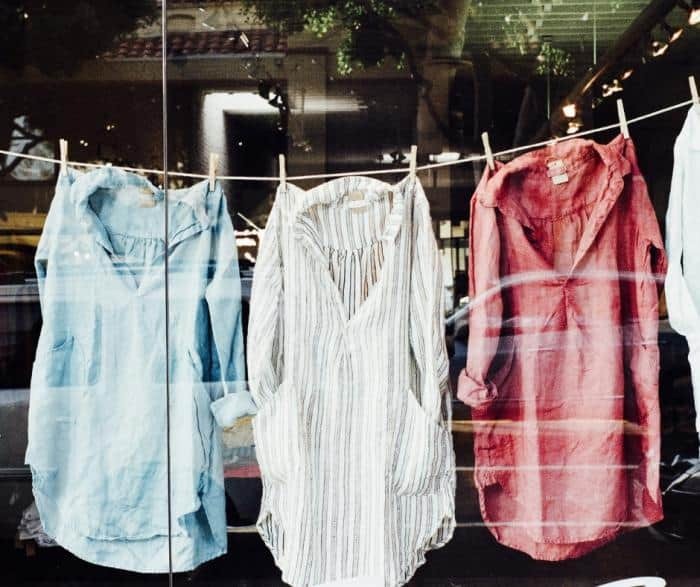 A more common preparation of vinegar mixed with honey, a sweetener, and a flavoring agent can be used instead to give the same beneficial results as apple cider vinegar. Fruits such as Apples, Bananas, pears, and Oranges if included in daily diet plans help evade heart burns and acid refluxes effectively. 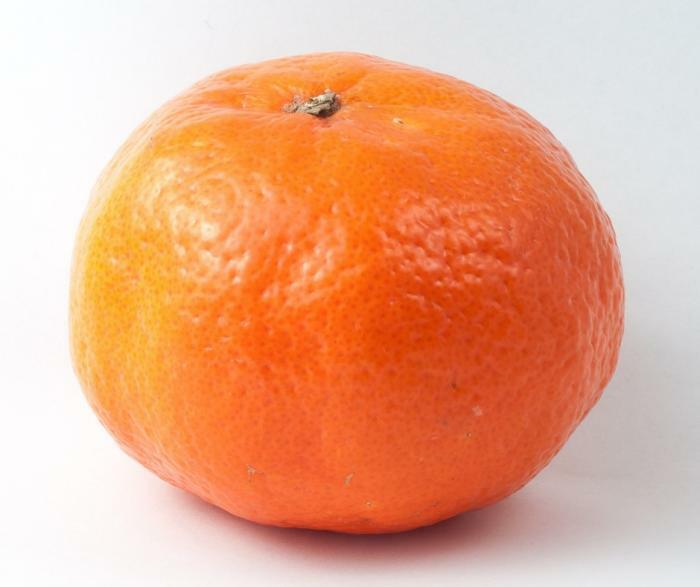 Oranges, Pears, and Apples maintain the pH of the body and Banana is an effective acid neutralizer. A flavonoid found in banana called leucocyanidin has been proved to increase the thickness of the mucilage layer of the stomach, making it much less susceptible to the damages caused by acid. A simple mixture of cold milk and banana suppresses acid secretion. 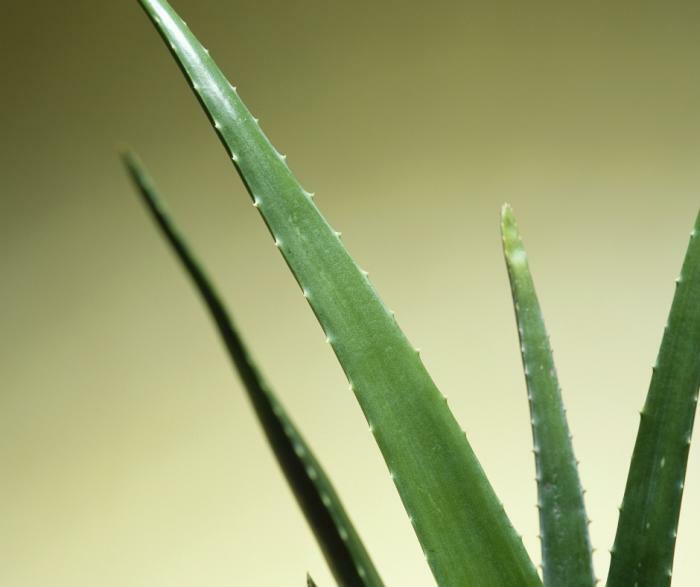 Aloe Vera juice and gel is known to have amazing effects on skin and for overall health. However, it does more than just that. Cool aloe juice contains a high amount of anti-inflammatory fatty acids that help alkalize acids and treat acidity. Though medically, aloe juice has less acceptability due to the presence of biochemicals like the anthraquinones and other impurities half a glass of this juice does wonders for keeping the gut healthy and the body disease free. A handful of almonds and other nuts have found to be effective in treating low-level heartburns. Organic dried sweet almonds have proven therapeutic effects on peptic ulcers and heartburns. However, almonds have a variable effect on different people. 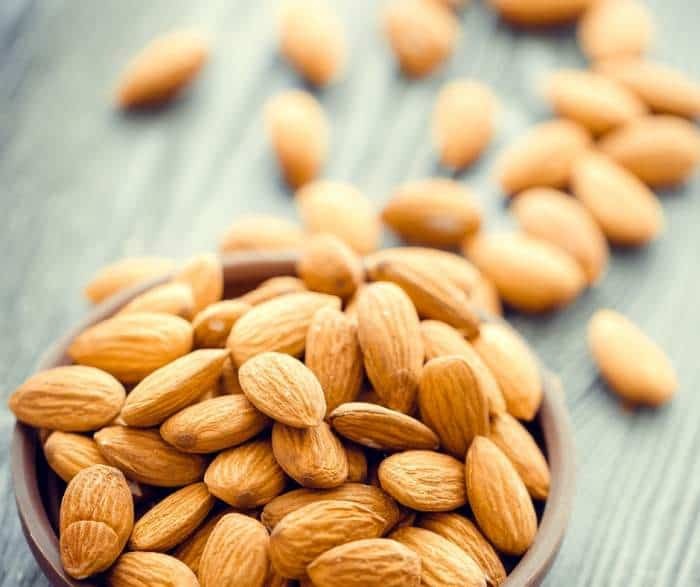 It is not recommended for pregnant ladies to have polyunsaturated fatty acids during pregnancy as they promote heartburns, and almonds have virtually an abundance of such fatty acids. 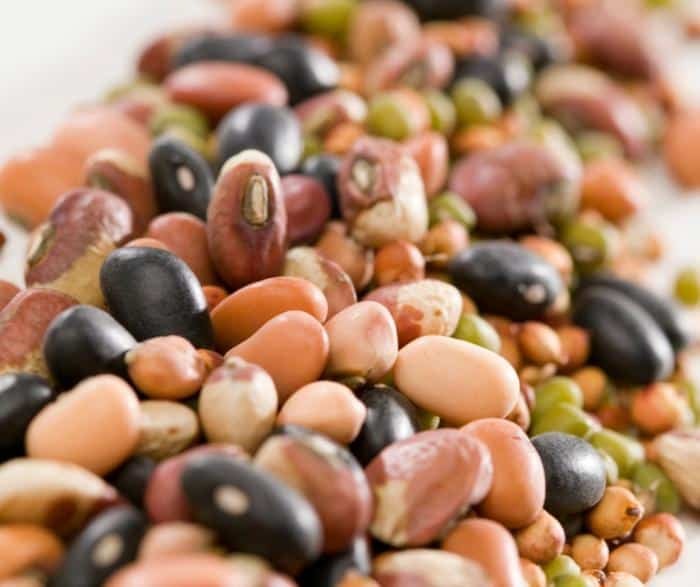 Legumes (Beans) and lentils have an acid buffering capacity, meaning the ability to maintain the pH and neutralize acidity although legumes and beans are less effective than lentils per se, their daily ingestion relieves heartburns. The major reason for the working of these beans is that they contain amino acids like aspartate and glutamate which help neutralize the pH . Green leafy vegetables are always recommended to eat for a healthy life. Herbs and green leaves such as cabbage and lettuce have a low fatty acid content and a high amino acid content which attributes to their acid buffering capacity. 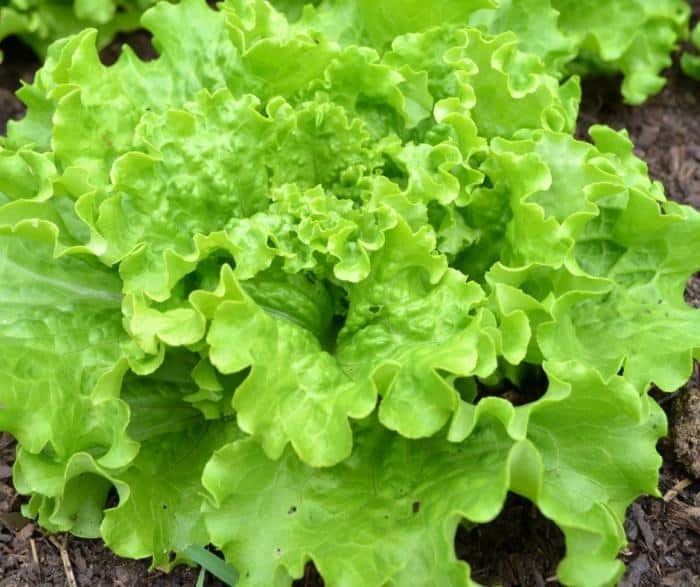 Research on different types of lettuce species found in local populations in regions around the world has shown to be an effective home remedy for several diseases including heartburns. Milk has high lactose contents and is very harmful to those having lactose intolerance. The lactose tolerant individuals, however, suffer indigestion and heartburns due to normal, high fat and cream milk. Low lactose milk or fermented milk is produced by incubating milk with yeast lactase. 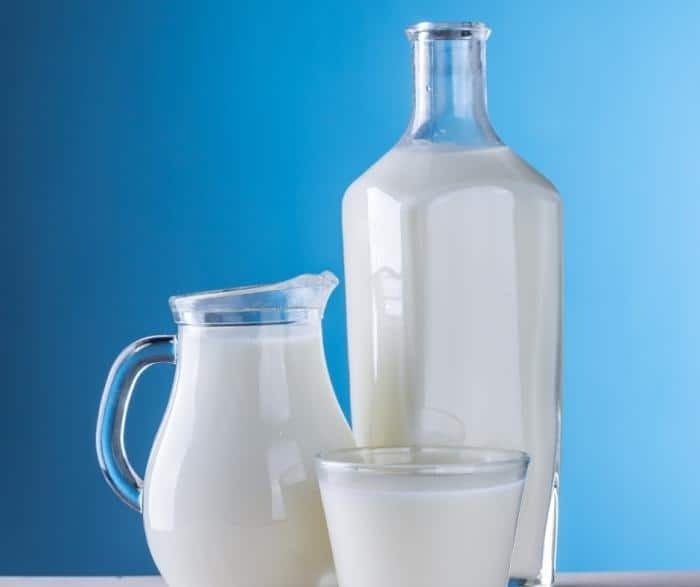 Several studies have suggested a long term acceptance of low lactase milk for both lactose tolerant and intolerant individuals to reduce the episodes of heartburn. 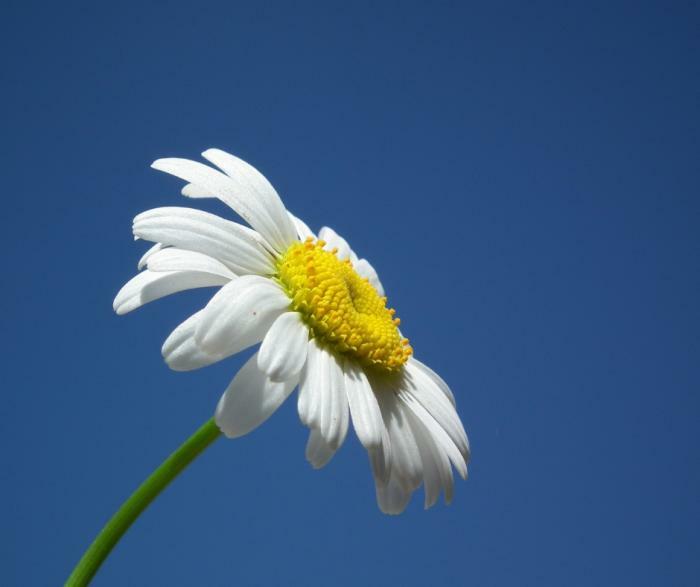 Chamomile is a member of daisy family of plants and the dried or fresh flower petals commonly taken as chamomile tea have an effective antacid property to cure heartburns. It is a popular ancient herbal medicine, the use of which has been cited in many herbal annals. Research has also attributed antacid properties of chamomile to be used as complementary medicine. 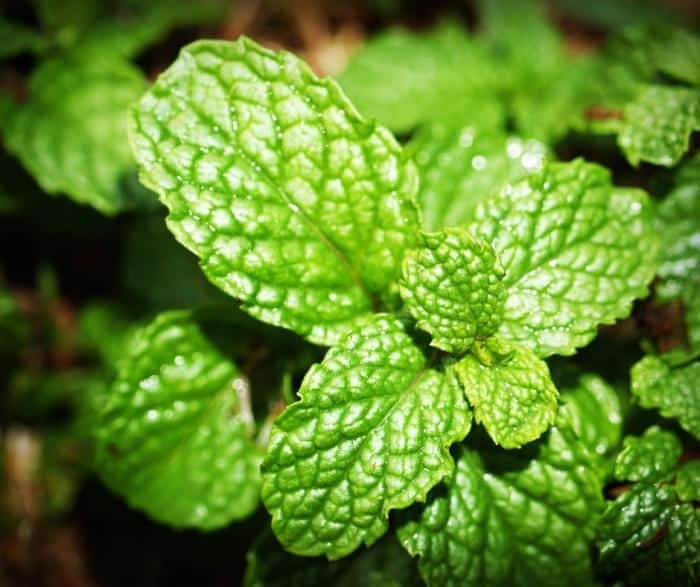 Peppermint taken as peppermint tea (2 spoon dried leaves in one cup of water boiling with tea) is shown to remarkably reduce heartburns in pregnancy which is a serious issue for every pregnant woman. Peppermint tea is safe to drink in early stages of pregnancy in moderate amounts to cure heartburns, morning sickness and other digestive ailments. Taken after a meal, the tea acts to settle the stomach and improve digestion. This has been shown to have mixed effects on population for treating acid refluxes. However, there is a consensus that ginger tea taken with fennel and chamomile is effective for heartburns in pregnancy. 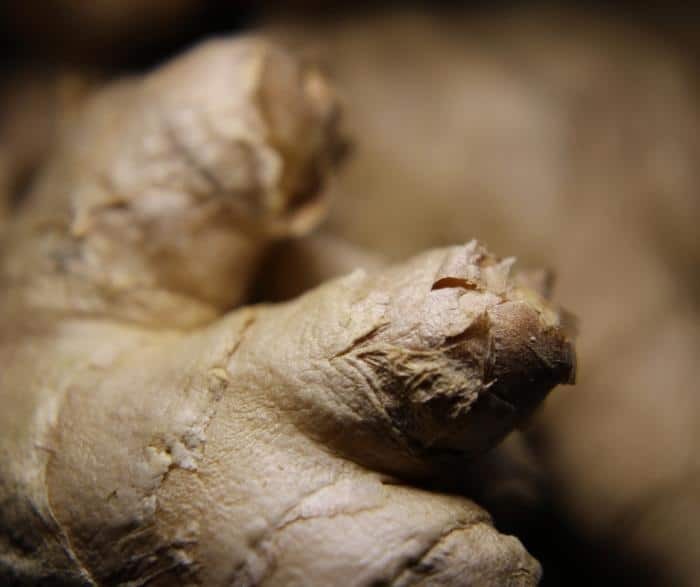 Ginger is also the main ingredient in traditional Chinese medicine and fresh ginger root, preserved in sugar is taken to relieve acidities. Liquorice is the root of an Asian legume plant, which is used to extract a sweet flavouring substance, also called liquorice. 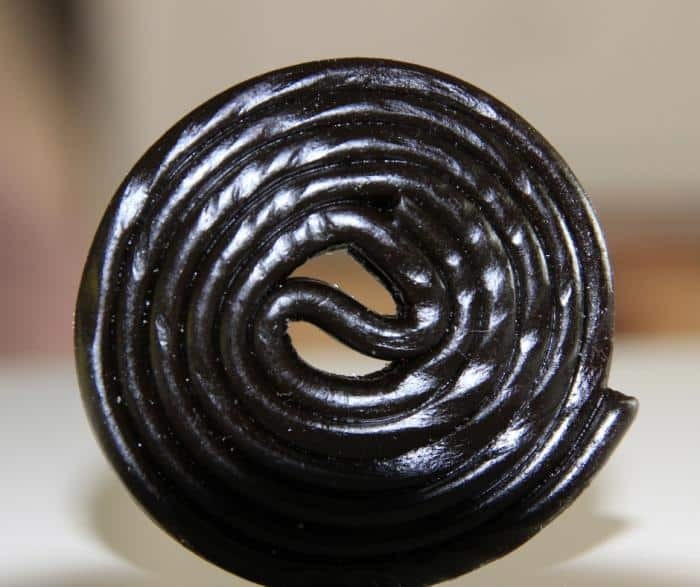 Liquorice alone or a deglycyrrhizinated form (liquorice from which glycyrrhizin has been removed) has been taken for centuries to relieve heartburns. It is reputed to soothe and heal stomach tissue by decreasing inflammation and ulceration . Letting the sphincter (the muscle that covers the stomach and doesn’t allow backflow of food) relax is an often prescribed medication. One of the ways to do this is to not wear tight clothes. 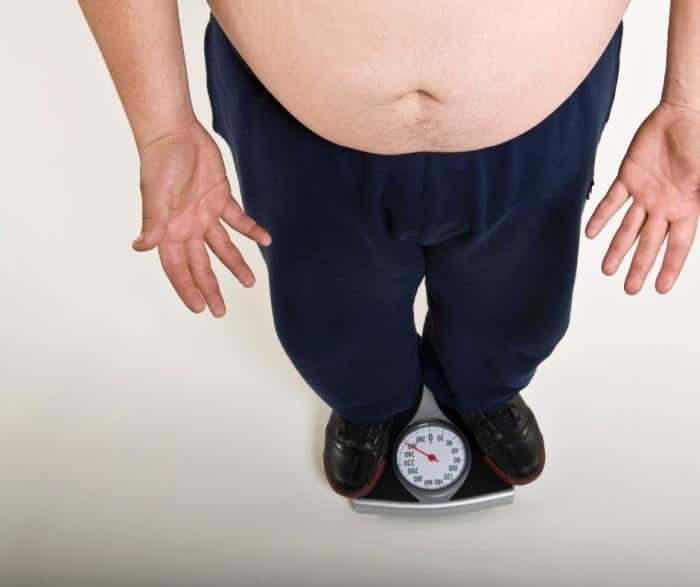 Tight jeans and belts tend to sink over the waistline in the abdominal region and put pressure on the sphincter from the opposite side which causes it to give way to the acid to escape from the stomach into the oesophagus. Sphincter muscles usually malfunction due to excess weight which put on a negative pressure on it. This is probably the main reason why pregnant women also have frequent episodes of heartburns. The best way to avoid acid refluxes is to keep weight under control by regular exercising and avoiding chocolates, fatty foods and caffeinated beverages. Spicy foods also promote acidity and thus, should be avoided. 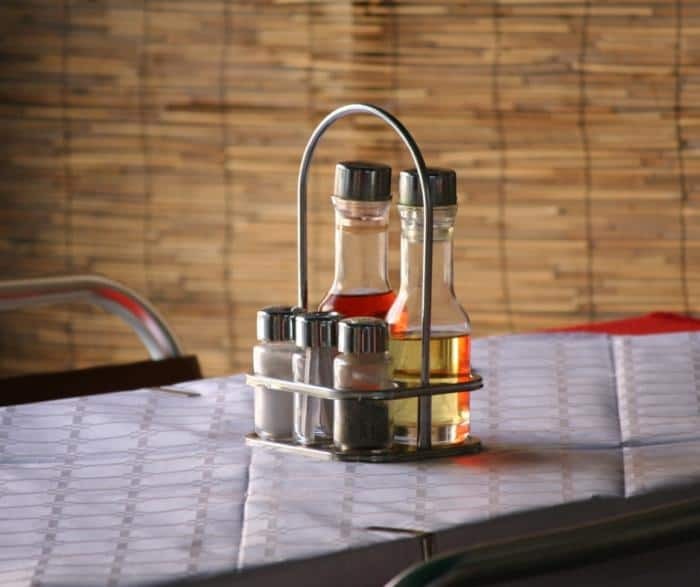 Heavy meals not just promote obesity but also pressurize the stomach and lead to burning. Hence, a change of diet and regular exercise would keep the problem of heartburn away apart from improving overall body health. 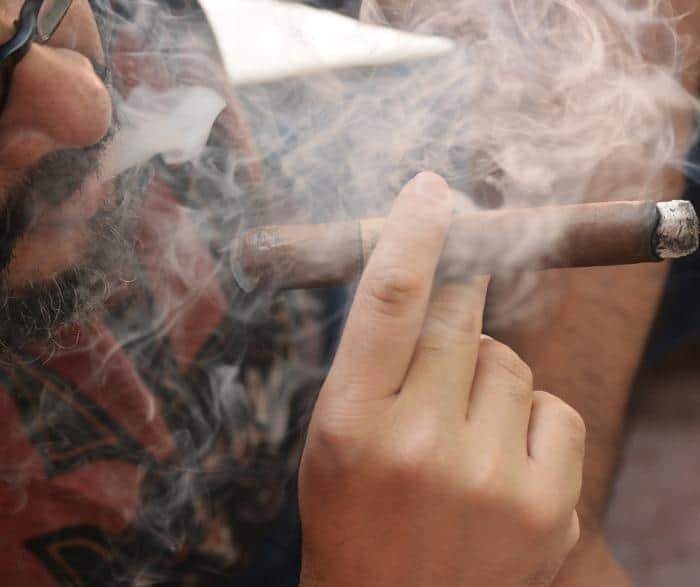 Smoking not just affects the lungs adversely, but apparently has an effect on the stomach too. Smoking a cigarette causes a fall in the sphincter pressure which ultimately causes acid reflux. pH measurement in various studies have shown that the reflux occurs when the patient is smoking and is a common reversible cause of heartburns . Therefore, reducing and inhibiting smoking habits would invariably decrease heartburns overall. A very simple practice of keeping the head on 6-7 inches of higher elevation than the chest and stomach can help alleviate heartburns. This could be done by using multiple pillows below your head, keeping wood blocks under the bedposts on the head side to raise the bed or using wedged pillows. This is effective because normally, people tend to lie down immediately after meals and since, while lying down, gravity works against the body, the food and the acid tries to come back up from the stomach. Angelica herb is an ancient herb known for many medicinal properties. It has been widely used in Austria and China and has a large number of healing effects for different types of diseases. 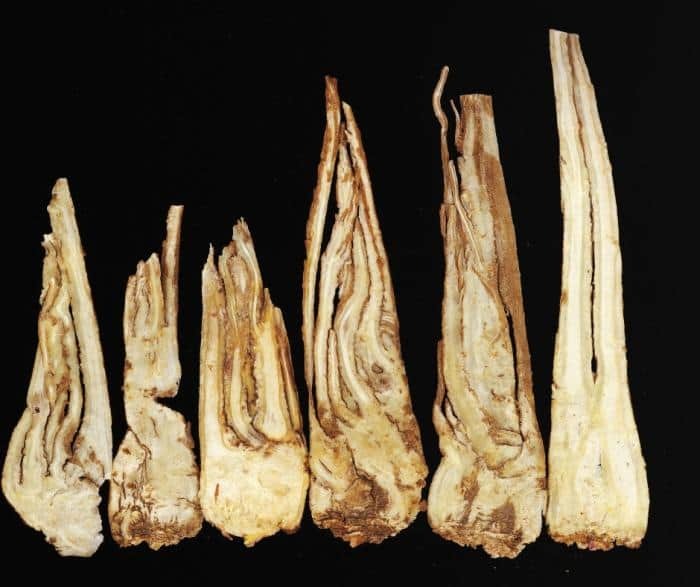 Angelica has potential polysaccharide components that reduce the effects of gastric ulcers and rebound acid refluxes. The roots of angelica crushed and mixed with other herbal antacids such as camomile, peppermint leaf and liquorice are used for commercial preparation of a compound called STW-5 that has been shown to inhibit serum gastrin levels which run in parallel to the reduction in secondary acid reflux phenomena’s. Cucumber juice or raw cucumber per se is a natural coolant. 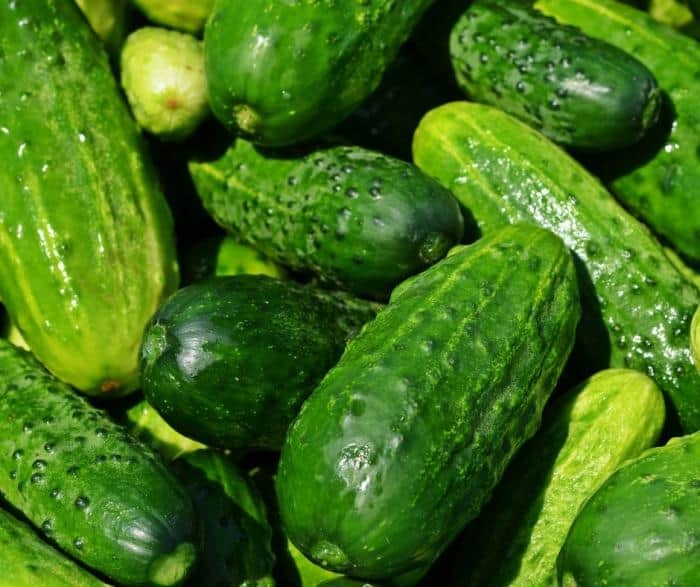 Cucumber is found to be an important source of water and silica, both of which work together to relieve heartburns, acid stomachs, gastritis, and ulcers. Cucumber is also an important fat less food and doesn’t form gas which is an important property which attributes to its antacid effects. Lemon Balm belongs to the mint family of herbs and greater celandine belongs to the poppy family, both of which have shown to be of effective remedies of gastric disorders from ancient times. Lemon balm, like menthol, is known for its cooling effects on the stomach wall, and greater celandine, a bitter herb, evokes contractions in gastric muscles and enhance the muscle tone. Pro-biotics like Yogurt and curd are a good source of friendly bacteria that speed up digestion and aid in maintaining a healthy gut. 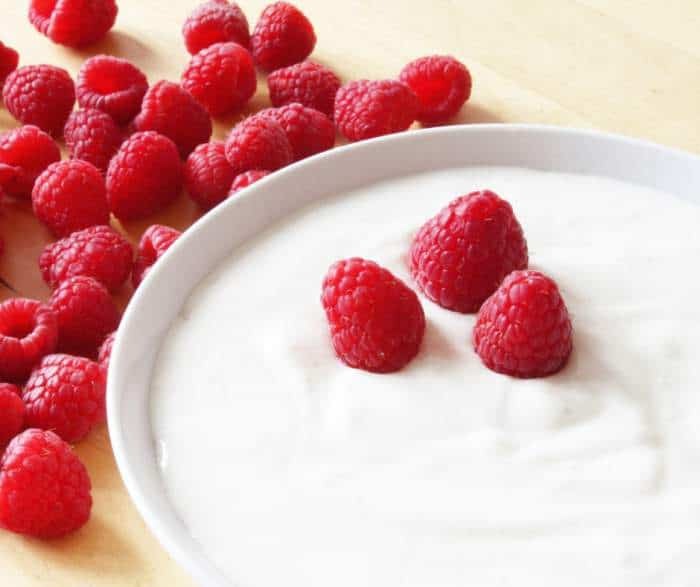 It has been shown that the inclusion of yogurt in a pregnant woman’s diet helps keep heartburns in control. There have been researches regarding the concentrations of different types of pro-biotic bacteria that would keep the gut healthy overall and also prevent heartburns. Artificial pro-biotics are easily available in the market and can be included in the heartburn diet. Parsley has long been used in salad dressings but has a role bigger than that. It is well known to cure upset stomach through an unknown mechanism, research on which has been actively going on. 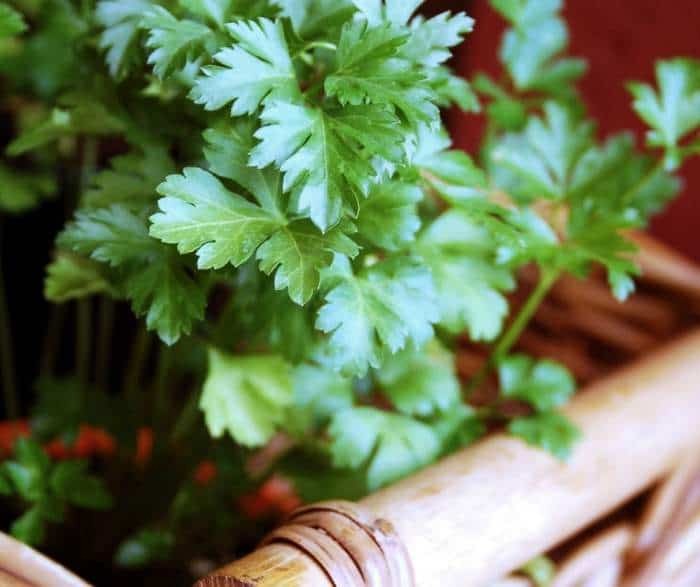 Although the mechanism is not known, it is a common consensus among medical practitioners to prescribe parsley for heartburn. 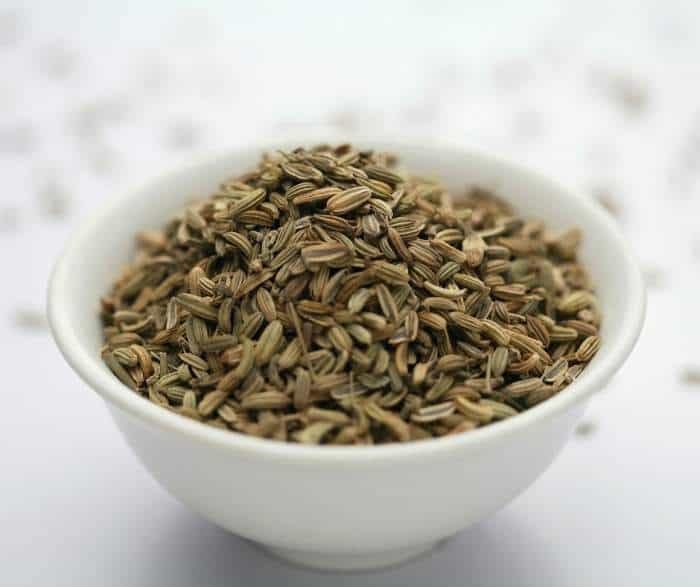 Fennel seeds on the whole or taken in tea help in reduction of heartburns. The long used herb, fennel, works miracles in irritable bowel syndromes, constipation and upset stomach. It is now known to reduce heartburn problems too by improving the digestion of the food. 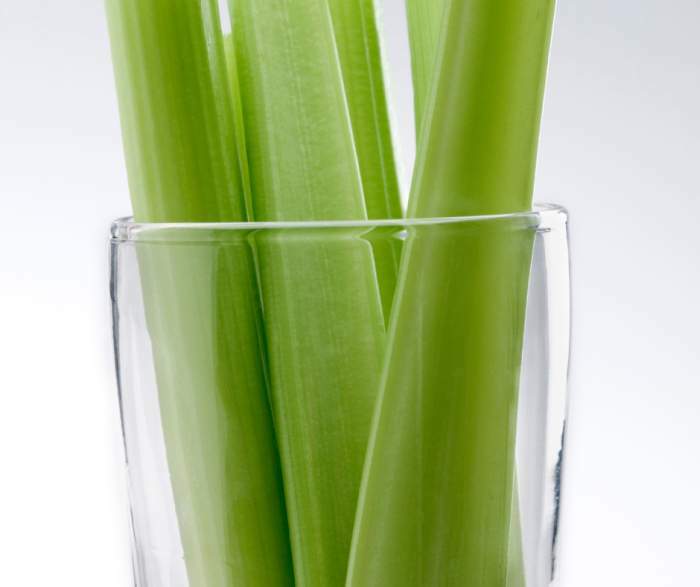 A common herb, celery is patented as an active ingredient of sleep-inducing night time antacid. 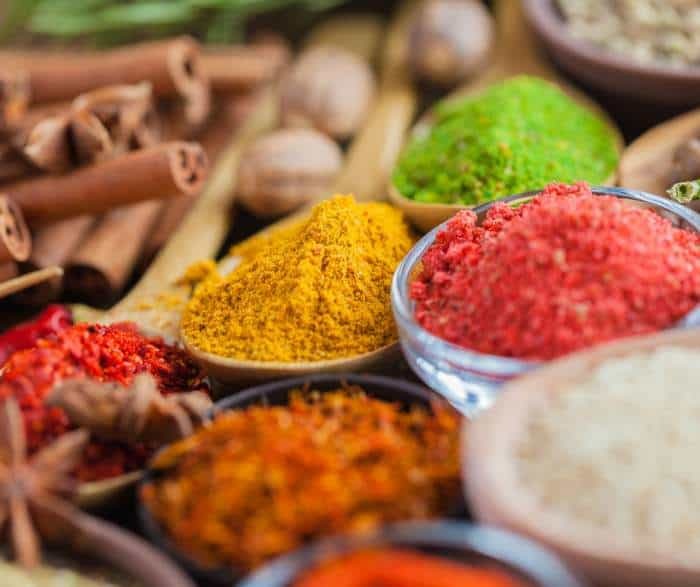 It is known for it anti-inflammatory properties and can be taken as curry dressings, juice or in salads to allay acid refluxes in the night-time when they are most prone to happen. Research has been conducted on a special fibrous product extracted from fenugreek which can alleviate heartburns. A common treatment of acid refluxes is through mild acids. This is because it is believed that refluxes might occur due to inefficient acid secretions in the stomach. Hence, mild acidic products such as fenugreek may work to reduce heartburn problems in such cases . All the above-mentioned remedies can be easily executed at home as a potential treatment for heartburns and acid refluxes which can occur occasionally. However, a persistence of this ailment certainly would call for a higher medical attention because of the fact that most acidity conditions may prevail due to bad diet and lifestyle, but some arise due to different and potentially harmful physiological or pathological conditions which cannot be cured by diet change and exercise. Never the less, these home remedies may be a temporary relief for such heartburn problems as long as immediate medical aid is provided. Also, since most heartburns result from diet and lifestyle problems, it should not be considered a trivial problems because long term lack of treatments and negligence definitely gives way to more serious problems such as ulcers and gastroenteritis . Previous articleCan Wormwood Help in Heartburn? Next articleCan Vitamin B5 Help in Acne Treatment? I notice there is no mention of hiatus hernia as a possible cause of GERD. I suffered with GERD for many years and used all sorts of remedies, without success. I was eventually hospitalised following a vomiting episode which began when I was visiting a doctor for something else. A gastroscopy revealed a large hiatus hernia. My father suffered with GERD all his life and he took various remedies in an attempt to relieve the problem. When I mentioned this to my specialist, he told me that GERD can be inherited. A natural therapist recommended that I take melatonin at night, two hours before going o bed. The effect has been almost miraculous! There have been scientific studies done which support the use of melatonin for this purpose. Because the reflux is now being controlled I do not need to have surgery. My advice to people who have ongoing GERD would be get a check-up to see whether or not their problem is caused by a hiatus hernia. Can Cinnamon Really Help in Heartburn?